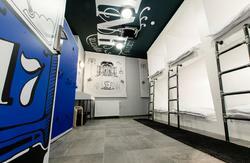 Hostel Temza is a newly opened hostel in the centre of Zagreb and is located in the historical area of Zagreb. A/C is in the whole hostel. There is a lounge area with TV, laptops where you can sit and relax. We have both shared and private rooms, all of which are spacious, cosy and quiet. 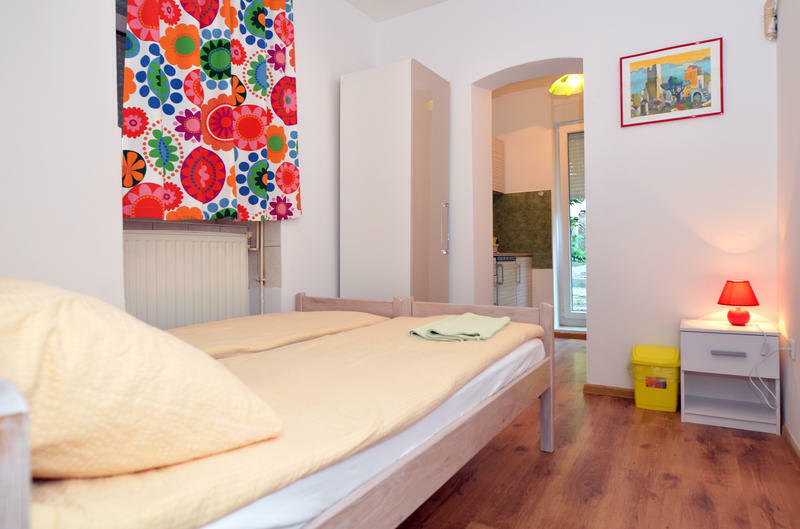 Bed linen is included in the price and our bathrooms are large and clean with hair dryers. We have a small kitchen, equipped with cooking utensils, microwave, cooker, coffee machine and a small fridge. Note that we have to charge 1 € city tax on your arrival ! This amount is not included in the price and will have to be paid on arrival by cash. We are very easy to find, the hostel is about 300 meters from the main train station and 700 meters from the main bus station. 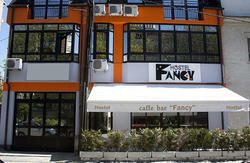 Our address is 24 A. Šenoa street. The closest tram stop is 30 meters away. Plane – if you arrive by plane take the bus at the airport which will brings you to the main bus station. When you get there, take a tram number 2, 6 or 8 heading towards the main train station and exit after two stops. Take a right to Draškovićeva street and the first street on the left is Šenoina street. Bus - when you arrive to the main bus station, hop on a tram number 2,6,or 8 heading towards the main train station and exit after two stops. take a right to Draškovićeva street and the first street on the left is Šenoina street. Train - the best way is simply to walk from the main train station through Branimirova street. After 3 minutes you will reach Palmotićeva street. Turn left and after 50 m turn right.